Samyang has announced its spring cashback promotion, which will run for a limited time only. During this period there’s an opportunity to claim up to £60 cashback on the Samyang AF lens range. The Samyang UK Spring Cashback promo will only be available for those making their purchases from UK stockists and Ireland, between the 12th April 2019 through until 31st May 2019. 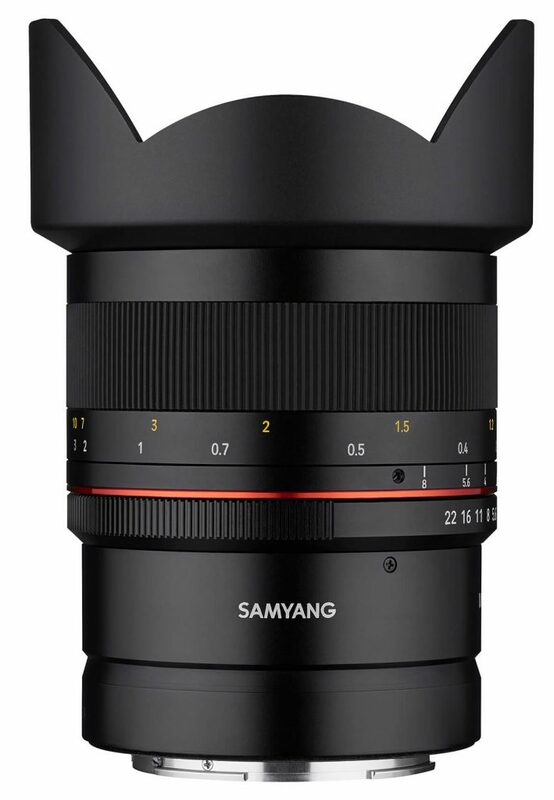 The Samyang AF lens range features high-resolution optics, with fast, accurate and quiet autofocus. Models are available to fit Sony FE [full-frame E-mount], Canon EF [EOS full-frame] and Nikon F [full-frame] cameras. Terms and conditions apply – see the website for full details.